Great day attending an ASUG event at SAP headquarters. Great presentation by Marc Croquette from CertainTeed Corporation. 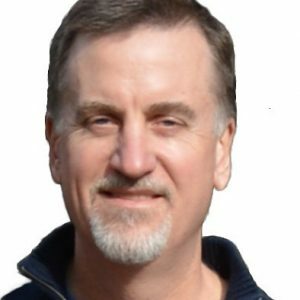 Marc’s expertise spans 6 SAP implementations in 5 countries. In this presentation he highlighted his team’s usage of Original Software for SAP Application Quality Management (AQM). 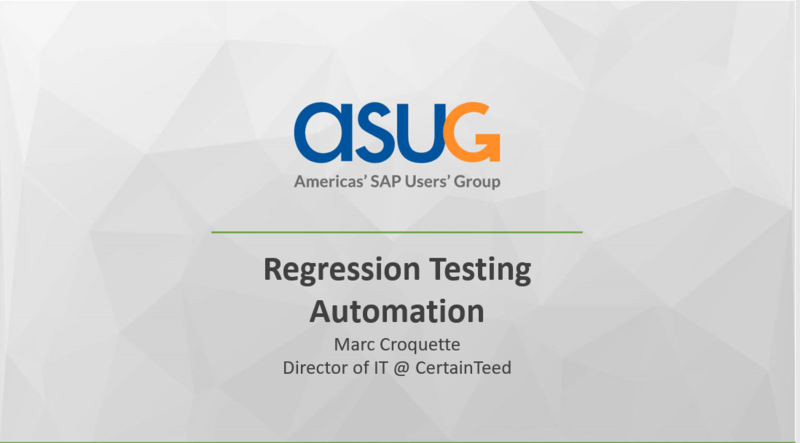 You can see Marc’s presentation on regression testing automation here. Look out for the full video in the next couple of days. Want to find out more about automating your testing? Click here.